The U.S. mega-bank uncovered another 1.4 mln potentially fake accounts. With the board and sales practices grudgingly refreshed, boss Tim Sloan, a 30-year Wells Fargo veteran, sticks out as a vestige of the old regime. New Chair Betsy Duke should rethink the case for keeping him. Wells Fargo said on Aug. 31 it had identified an additional 1.4 million potentially unauthorized consumer and small-business accounts it had opened, stretching back to 2009, bringing the tally to about 3.5 million. The bank said that as a result it would provide $2.8 million more in refunds and credits on top of the $3.3 million it had previously refunded. As part of the same expanded third-party review, an estimated 528,000 potentially unauthorized online bill-pay enrollments also were discovered. 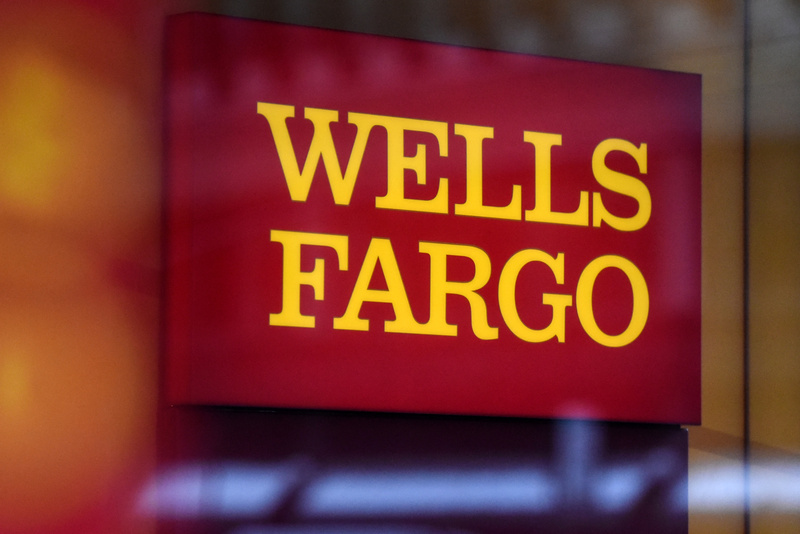 Wells Fargo will refund $910,000 to customers who incurred fees or charges.